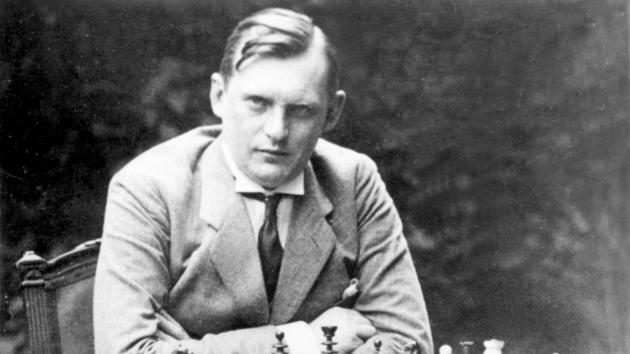 I've come across a trap in the Alekhine defense, Scandinavian variation. Since I haven't seen it written up elsewhere, I thought that I'd share it here. If you play the Alekhine defense as Black, you might want to be aware of this trap in case you ever want to run it in a blitz game. If you find yourself playing against the Alekhine defense, you should know about this trap so that you can be sure to avoid it. This is a trap that I'd run only in a blitz game. I'd also be cautious about attempting it against higher ranked opponents. After I stumbled upon it, I've tried this trap in a few games so far. While this is the only game where White played 12.Qxf3?? allowing mate in 1, Black has the advantage even when White plays 12.gxf3. If you try it out, please share your experience in the comments.